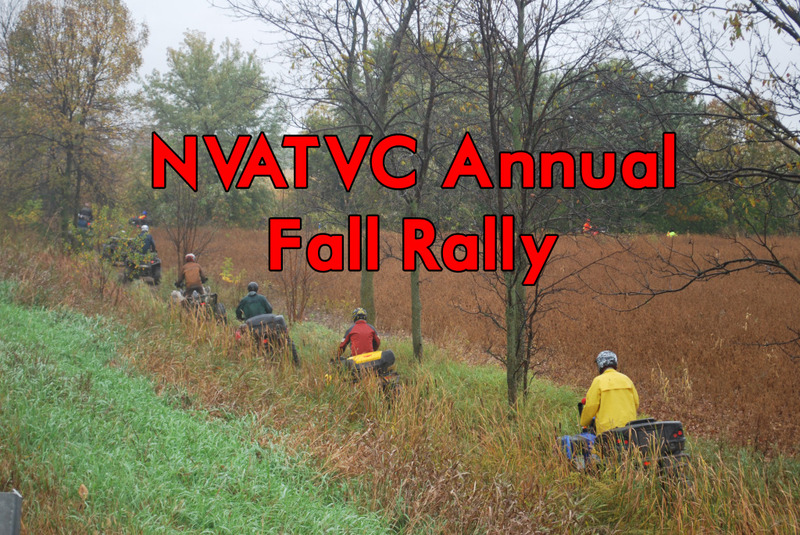 A great story about the clubs annual Fall Rally was just posted online! 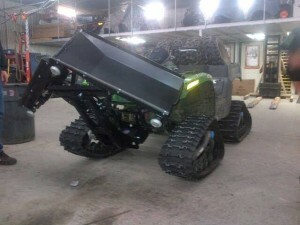 Read the whole story at http://whataride247.com/nation-valley-atv-club-annual-fall-rally/ and stay tuned for the 3rd Annual Telus Nation Valley Ride for Dad on March 7th. Volunteers are already working hard to make sure it’s even bigger and better than last year. Multiple groups of wardens were out on the trails today. 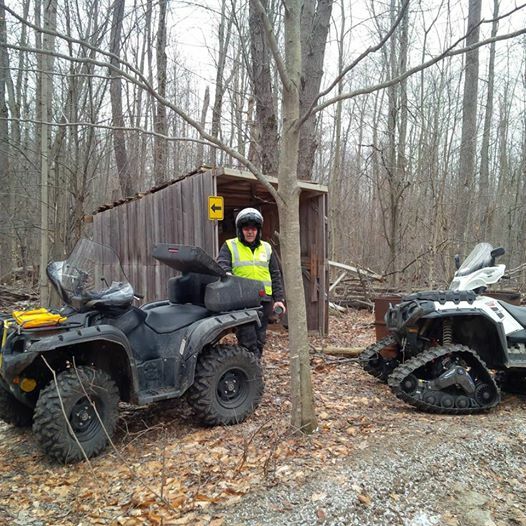 Reports indicate that a good number of our members were out enjoying the trails as well. They fixed an unusually large number of signs that had been pulled on the east end of the loop. Trails are in excellent riding condition. Santa has arrived for the Nation Valley ATV Club! We must have been a good club this year, Santa brought us the V-Plow we’ve always wanted for grooming the trails! Special thanks to the Township of North Dundas for awarding us the Community Grant that allowed us to purchase this plow, and thanks to Allan Johnston’s Repair and Sales for the deal on price and installation. Bring on the grooming!